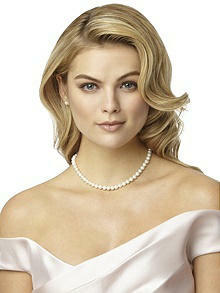 Classic pearl necklace, 16 inches. Glowing, genuine freshwater pearl necklace with vintage inspired clasp. 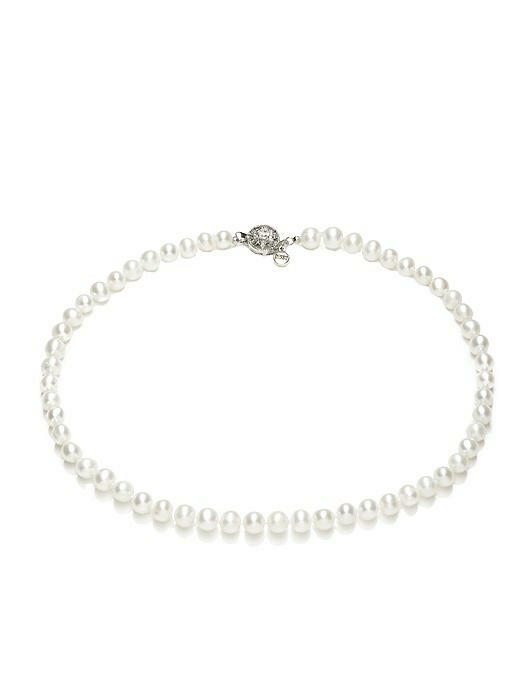 Hand knotted for security; pearl size 7 - 7.5 mm.